LOOKING FOR SOMETHING UNIQUE? CONTACT US. "Midtown made our wedding day absolutely flawless. In our pre-wedding meetings they covered many details I would have left out had I not had their guidance. From the rehearsal to the end of the wedding night, everything went perfectly (or at least they made it seem like it was going perfect). They had many suggestions on how to keep our evening classy with personal touches and were always professional, courteous, and organized. I provided loose directions in our reception setup and was blown away with how beautiful they made our reception look when I saw it for the first time. I would absolutely recommend Midtown to friends and family for weddings or parties! Thanks again for your help and expertise!" 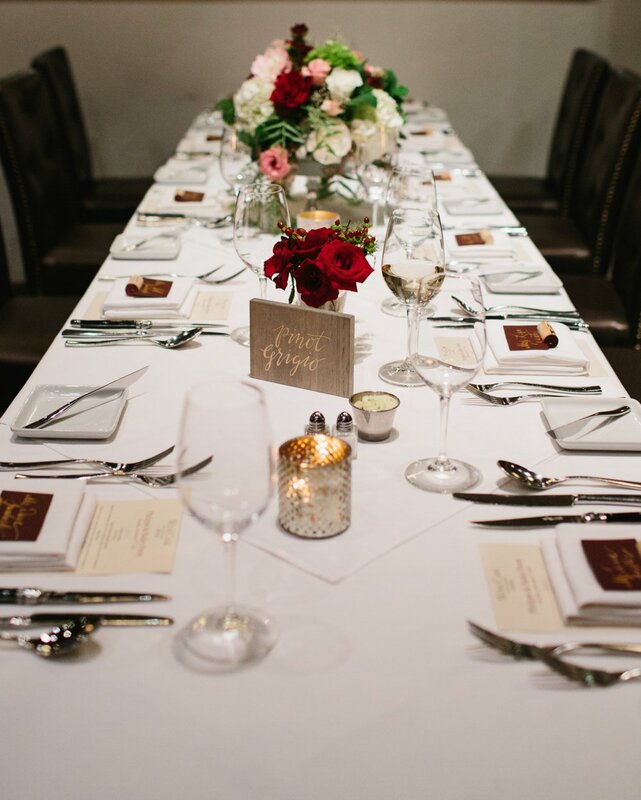 "Midtown was amazing to work with when planning my little sister’s gorgeous bridal shower. They were attentive to detail and came up with unique ideas to make the day extra special. They were quick to respond to emails, very professional, provided a detailed breakdown of the budget, and were creative in finding alternative options to stay within budget. They did a beautiful job on the décor and their floral designs were breathtaking. Their fabulous planning and décor created a special event that my family will have fond memories of for years to come. I highly recommend Midtown's event planning, design and floral services and will turn to them for any future events." "Heidi and Meagan have done an outstanding job executing what was envisioned on our end. Every idea we have gone to them with was turned into a reality. Their attention to detail is unmatched and they have always gone beyond our expectations. They are so friendly and easy to work with and will always be our first call."